BAU 2017—that is about 185,000 square meters of materials, technologies and systems. Some 25 soccer fields of state-of-the-art technology for the international construction industry. In a five-part series, we look at the main focuses of the exhibition sectors at the fair. Part 4 deals with the topics of wood, locks/fittings/security and energy, building systems and solar technology. This versatile material is used extensively: Last year, sales in the building-related wood industry increased by 1.2 percent, and the wood-based materials industry recorded an increase of 3.4 percent. Therefore, BAU will feature a number of new developments in the sectors for wood materials, timber construction and facade systems as well as interior work, stairs, floor coverings and accessories. Another topical subject is modernizing prefabricated houses—particularly in light of stricter energy-conservation guidelines. In many cases, houses are stripped down to their load-bearing wooden structure. For health and sustainability reasons, ecological wood-fiber insulating materials are used for the new walls. Wood can also score points when it comes to floor coverings. According to Michael Schmid, Chairman of the Association of the German Parquet Industry (vdp), the combination of floor heating systems and parquet flooring—especially oak—provides perfect protection from cold in the winter. Dirk-Uwe Klaas, Managing Director of Initiative Furnier + Natur (IFN), argues in favor of using veneer for interior construction: The “filet of the tree has a magic that you can feel” in the new rooms of Schweizer Hypothekarbank in Lenzburg that Gehri AG built last year. Roser AG used more than 1,500 square meters of raw olive ash veneer to create an elegant and modern ambiance for the traditional German company. The number of break-ins increased by another 10 percent in 2015 alone. As a result, break-in resistance is gaining special significance in current product development. The large percentage of break-ins that are aborted when appropriate devices are in place proves that additional protection is worthwhile. When it comes to fittings, the trend toward increasingly slim, elegant designs continues: In many cases, the fittings are entirely covered or adapted to the doors and windows in a manner that makes architecturally sophisticated solutions possible. Even mechanical systems optimize the amount of effort needed so that even large door systems are easy to open, even without electronics—which plays an important role, especially in public and barrier-free buildings. There is still a trend toward automatic systems that, in addition to convenience and safety, also optimize energy consumption. Besides the latest solutions in anti-intrusion systems, access-control systems and accessories, BAU will give visitors access to a wealth of information about fittings, locks, cylinders, hinges and door closers. More stringent requirements with regard to energy efficiency—such a those in the 2016 Energy Efficiency Directive (EnEV)—make the use of renewable energies practically unavoidable. 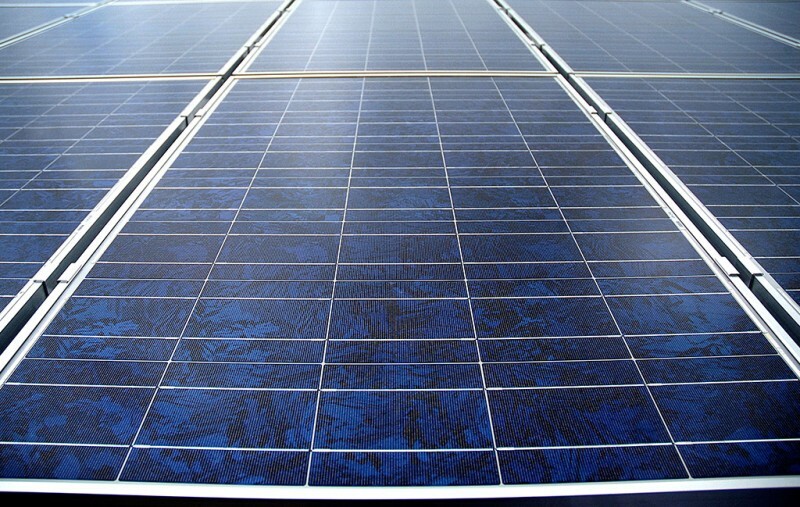 In this case, the solar-technology sector will have a range of new developments on display. For example, new cell generations and module types—PERC cells, glass-glass modules and high-performance modules—are making it possible to increase the energy yield considerably. Demand for solar-power storage units that allow the flexible use of generated electricity with regard to time continues to increase, and the German government encourages people to purchase grid-serving storage units. Under the heading “Smart Renewable Energy,” the intelligent networking and digitalization of decentralized PV plants and storage units is being expanded: Growing independence from utility companies is the result. Solar technology also offers more and more alternatives when combined with other methods for generating electricity. For instance, integrating photovoltaic plants into existing wind parks guarantees the more efficient utilization of existing power grids and a steadier feed of electricity. Besides the topics of solar building and solar thermal energy, visitors who attend the upcoming BAU can look forward to the latest trends and developments in the sectors for heating, ventilation and air-conditional technology.